WordPress is the most popular content management system on the planet! The reason? It is incredibly customizable and allows users to tweak and change anything and everything to suit their tastes. Many of those changes come from something called plugins. Plugins add new functionality to a WordPress site. Think of a plugin like adding aftermarket navigation or entertainment systems to your car. You decide you want a DVD player in the backseat for the kids so you have one installed and now you can play media. The best WordPress plugin for building your email list subscription is going to vary from person to person. While there are many free offerings, the solutions that provide the most functionality with the cleanest code (read most efficient code) are going to be the preferred options. There is no one-size-fits-all plugin option for building your email list and to prove this point at the time of this writing I currently have three list-building plugins installed on my site. Let’s start with free and a warning to go with it. If you bow down and worship at the altar of free you will be forever pushing off success. Free is great when the solution is perfect. However, too many sacrifices are made on functionality and feature when we worship free. So, take this list with a grain of salt. This plugin is a “free gift” from the people at LeadPages. It is a multi-functional plugin that provides you with the ability to use banners, slide ins, pop ups, footer posts, header posts, mid-post and among other opt in features. It is based off the Bloom plugin from Elegant Themes and there has been quite a bit of controversy surrounding the plugin for two reasons. While LeadPages did not “steal” the code from Bloom, they did legally fork the plugin and now offer what Elegant Themes developed for free. The second reason is that a giant, “Powered by Rapidology,” credit appears on every form. I do not use this plugin because I do not provide free advertising on my website. However, it may be a good solution for you while you wait to purchase a more ideal plugin. Thrive Leads is a fully customizable email subscription plugin. The plugin is built upon the Thrive Content Builder which allows you to drag and drop columns and content as you wish. The Thrive team has prebuilt several dozen opt in designs that you can use straight up or customize further. I find the plugin dashboard a bit confusing even after watching the tutorials. It is quite advanced though not complicated to “figure out” and make it work for you. This plugin offers all the standard opt in form locations such as ribbon (at the top of the website page), mid-post, post footer, sidebar, widgets, pop up, automatic pop up and more. In addition, they have built in an option called scroll mat forms. When a user arrives on your site they see your page for a split second, but the screen then scrolls up to a lead capture form, forcing the user to make a decision about opting in. Very cool. The plugin comes in three flavors – $67 a year for use on one site, $97 a year for use on unlimited sites you own or $49 a month for an agency license which allows you to install the plugin on an unlimited number of client websites. The one downside I find with the Thrive Lead plugin is the design is sometimes a bit hard to manipulate. For instance, the native designs are large and verbose and my site design is minimal and clean. Scaling down the sizing and simplifying the colors takes a little more time than I’d like, but is possible. This is one of the most expensive options you’ll find for building your list and it is also one of the most effective. With a LeadPages subscription you gain access to some or all of their products: LeadPages, LeadBoxes, LeadLinks and LeadDigits (verify that the product you want is included in the subscription you choose). Rather than trying to describe each feature, I have provided four videos that outline each feature which you can access here. LeadPages integrates directly into WordPress giving you two products into WordPress. The first is the ability to set a LeadPage at your domain address. LeadPages hosts your pages on their domain and the previous method of sharing your pages was to share a long account address such as shreinmedia.leadpages.org/opt-in-to-checklist option. With the LeadPages plugin for WordPress you can select the page you want and assign it to your domain making it look like daveshrein.com/name-you-choose-here. The second feature that you gain access to is a LeadBoxes integration that allows you to set pop ups either timed or exit intent. You can time a LeadBox to appear on specific pages and after a specified period of time. For instance, someone visits a page on your site titled, “How to Gain More Followers on Twitter,” and you have a checklist that you’d like to share related to the article. 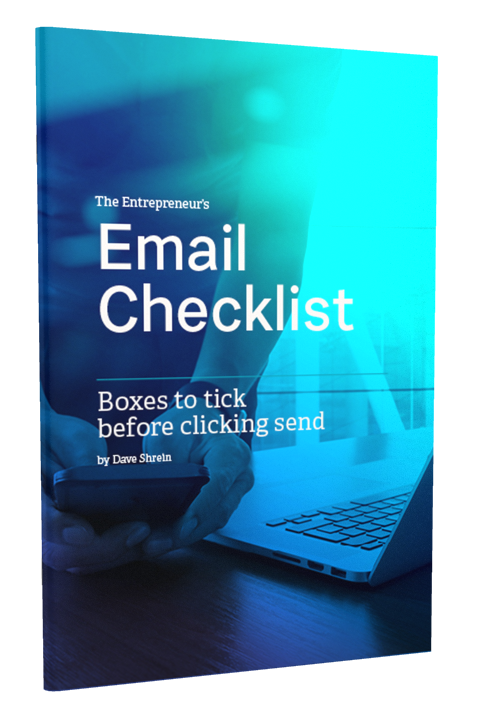 You can set the LeadBox to appear after 10 seconds offering them the checklist in exchange for their email. If you choose to use the exit intent instead, in the same scenario, the visitor would read the post and as they moved up to either the back button or the close button a pop up would appear offering the checklist. LeadBoxes can also be integrated as click to pop open options anywhere on your site using code that LeadPages provides. It’s not directly integrated, but very easy to use. Another option is OptinMonster. I have never used OptinMonster and cannot attest to any of the features or its ease of use but I can tell you that many people who I know, like and trust use OptinMonster and therefore I can add it here knowing that it will be a good value. If you’re going to spend money on a plugin that helps you build leads you want ALL OPTIONS available so you can customize the experience of your user. If you opt to spend the lowest amount and only gain access to one or two features your money doesn’t go very far. OptinMonster has everything you’ll want but you will need to opt for the $199 option to get the best experience for your users. Bloom by Elegant Themes is the plugin that I mentioned above as the framework for the Rapidology plugin. I have used Bloom and it is a good plugin. The plugin offers all the options you would want and all the options mentioned above minus one or two. The cost is a bit deceiving because Bloom is not available standalone. The plugin comes with your subscription to the Elegant Themes library. In addition to the Bloom plugin you gain access to the full theme library including the Divi theme (very good theme), Monarch Social Sharing plugin, the Divi Builder plugin and the Elegant Theme support. As a personal thought, if you are thinking about Rapidology, I would explore bloom. 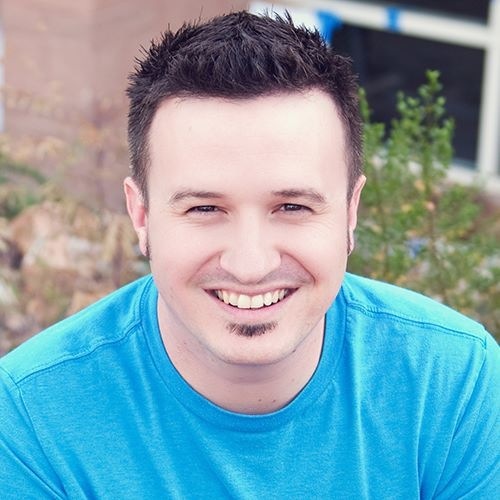 It is virtually the same plugin and Nick at Elegant Themes is the original developer of the plugin technology and supporting their work is what I would encourage you to do. My recommendation is to start with the Thrive Leads plugin. It is inexpensive and offers every feature you could want. It is easy to use (aside from the dashboard) and provides functionality that is all-encompassing. Whereas some opt in plugins will limit design, limit features or brand their plugin, Thrive makes everything available with any subscription option. The Thrive Leads Plugin comes with a full 100% money-back guarantee within the first 30 days. No reason not to try it. Click here to purchase. If you have any questions about this post, send me a Tweet. I would love to help you gain clarity on which option may be best for you. Click here to send me a Tweet.